Everyone loves watching the many different sporting events at the Arnold Sports Festival. But what if you could learn the methods and the science behind the athletics? Now you can. 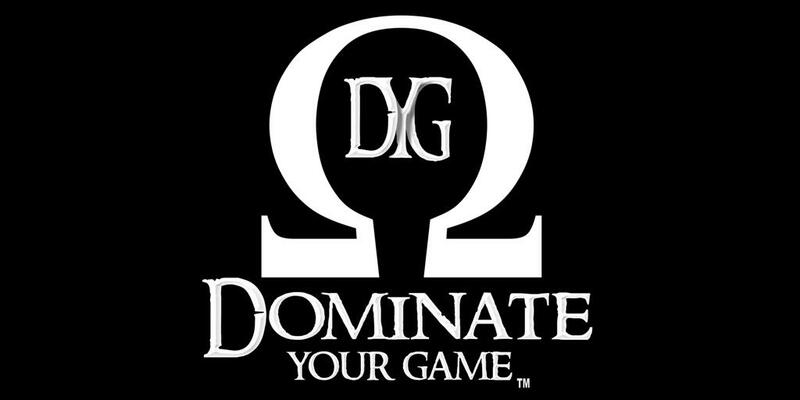 The Arnold Sports Festival has partnered with Dominate Your Game to bring you Arnold Education. Top speakers from pro sports, strength & conditioning, sports nutrition, rehabilitation, and fitness & health all talk with the goal of providing you real world information, whether for yourself or your clients. Be exposed to the hottest topics in the industry! Additionally, included with the full conference registration, you will attend a private cocktail party social event, where you can mingle with other attendees, speakers, and even some special guests. 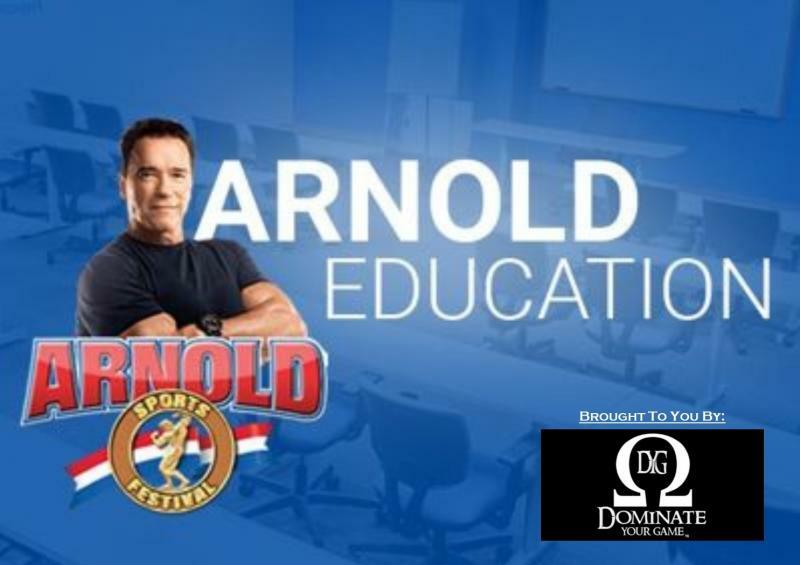 You also get access to the famous Arnold Sunday Seminar!